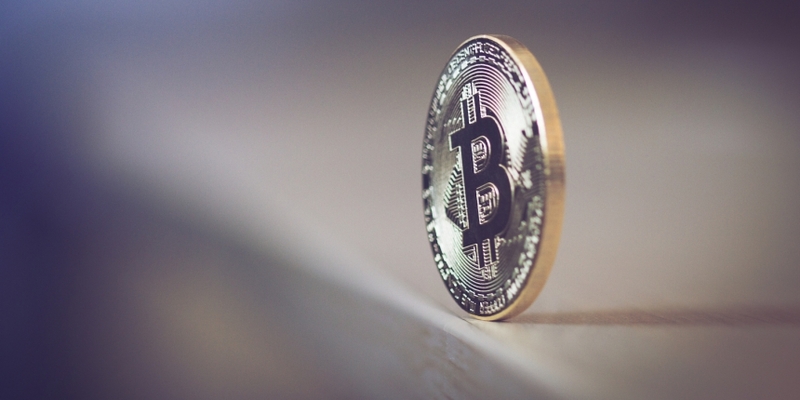 Bitcoin’s (BTC) drop to five-day lows on Monday has likely emboldened the bears, technical studies indicate. The leading cryptocurrency traded in a sideways manner over the weekend, neutralizing the immediate bullish outlook. However, the consolidation was expected to end with an upside break, as the short-term moving averages (MAs) turned bullish on Saturday, adding credence to positive relative strength index divergence (RSI). Instead, BTC dived out of the trading range in the US session yesterday and fell to a low of $6,203 – the lowest level since Sept. 12 – indicating the corrective rally from the recent lows near $6,100 has likely ended at Friday’s high of $6,600. More importantly, the drop witnessed yesterday signaled a revival of the sell-off from highs above $7,400 seen earlier this month. At press time, BTC is changing hands at $6,250 on Bitfinex – down 3 percent on a 24-hour basis. The bear flag breakdown seen in the above chart is a bearish continuation pattern, meaning the sell-off from the Sept. 2 high of $7,429 has resumed and prices could fall as low as $5,000 (target as per the measured move method). However, that target looks far-fetched for now. Nevertheless, with RSI at 34.00 (bearish and well above the oversold level), the bear flag breakdown could yield a drop to the August low of $5,859 in the near-term. The bearish outlook would gain more credence if BTC finds acceptance below the key trendline support, as seen in the chart below. As can be seen, the trendline connecting the June 24 low and Aug. 11 low capped the downside in BTC earlier this month and is living up to its reputation as a key support today. That said, the probability of a downside break is high this time, as BTC suffered a bear flag breakdown on the 4-hour chart and created a bearish outside-day candle yesterday, putting the bears back into the driver’s seat. A UTC close below the trendline support, currently seen at $6,214, would confirm a downside break of the large pennant pattern and accentuate the bearish pressure. BTC risks a downside break of the pennant pattern in the next 24 hours, having suffered a bear flag breakdown yesterday. A confirmation of the pennant breakdown could yield a sell-off to $5,755 (June low). On the higher side, $6,600 (Friday’s high) is the level to beat for the bulls.